I peg myself as an anthropologist of childhood. I’m not trying to put myself in a box with this label. I like the label because it emphasizes my firm belief that we need to understand children’s perspectives to truly comprehend the problems in our world. I see value in paying attention to children’s perspectives on many social issues. Insert most news items and I’m thinking: How are children experiencing and responding to this issue? How would understanding children’s perspectives change our own perceptions and responses? In what ways can we best make sense of children’s experiences and talk with them about this issue? And so, when I receive my daily Google updates on “Ebola and children,” I can’t help but think that anthropologists of childhood should play a tremendous role in assisting organizations and funding agencies in their relief efforts aimed at children in the Ebola outbreak. 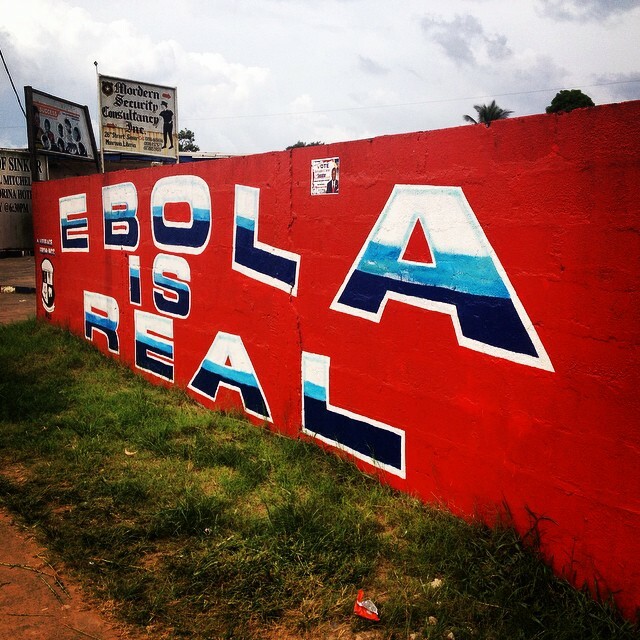 Population figures alone demand that we pay attention to children in the Ebola outbreak. Children under the age of 15 years old make up more than 40 percent of the population in each of the West African countries most heavily affected by Ebola- Liberia, Guinea, and Sierra Leone (Population Reference Bureau). Children have borne direct effects of the outbreak. UNICEF estimated that 2,542 children had been infected with Ebola by December 2014. More than 10,000 children have lost one or both parents. Even children who haven’t been directly impacted by Ebola experience Ebola in other ways: through public health protocols, humanitarian efforts, school closures, stories and rumors, to name just a few. The urgency of humanitarian efforts to address children’s needs in Ebola-affected areas is unmistakable. However, the best ways to support children are not always self-evident. Sometimes the most self-evident interventions can cause more harm than good. For this reason, I have made a quick list of eight reasons why anthropologists of childhood should be involved in Ebola response efforts. Some of these are very general, and most researchers in the anthropology of childhood subscribe to them. Others are more particular. They come out of my research with children living through the tuberculosis and HIV epidemics in southern Africa and my reading of the anthropological research with children in Africa. Of course, there are many specifics I am also leaving out because Ebola is not tuberculosis or HIV and West Africa is not southern Africa. …read more at Jean Hunleth’s blog. Previous PostSeeking new title suggestions for ACYIG NewsletterNext PostRegister now!